Custom Interior Carbon Fiber, Alcantara, Suede, Aluminum, Wood? Photos! I will try and keep this short and sweet for open-ended Q&A. I have searched a few rennlist, 6speed, bimmer forums, however need more up to date and precise opinions in regards to the topic of Interior Decor of our Porsche 911 (996 model). #1: What is your Best interior style design? #2: I hate to be limited, however I am in Sunny Southern California in San Diego, CA. and would appreciate if anyone can direct me to the best interior designer/installer shop. Even designs on the dashboard or seat covers. Who knows. I need to do much more research, but I am willing to find out and hopefully receive a tally on the best long lasting high quality interior with a very aesthetically pleasing and presentable design. just fyi: My vehicle is GT Metallic Silver (Exterior) and Black and Silver trimming (interior). 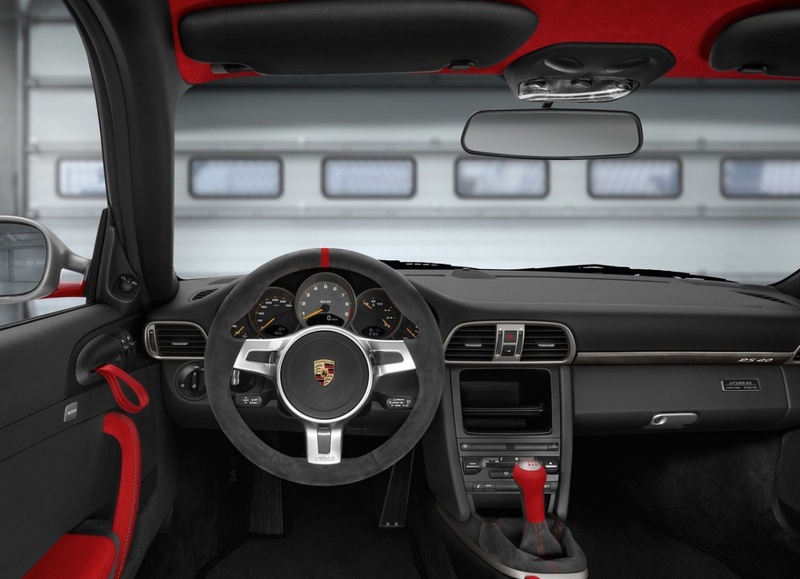 Top of my head preference, is to have Alcantara interior with red stitching. That is just the top of my head with no deep research, just aesthetically my style. 2004 Porsche 911 40th yr Anniv. Limited Ed. Thank you kindly in advance and please no haters, trolls, snakes and other creepy crawlers. How about material, because I have read information on alcantara, real suede, ultra suede, microsuede and leather or other interior choices, man made material, etc. As confusing and non specific as this may be, I am hoping to to attain more information on best type of material then go from there. Also, I have seen photos of printed logos, words on the seats or even on the dashboard? I'm open for more opinions and personal experiences. Same goes for headlights. I changed a few lights here and there and I definitely needed the right specs to prevent abs/psm lights to go off everyday. I want quality and prevent future issues. Best headlights that won't make the car light up with errors and the same goes for custom interior, unless you always park your car in doors with great weather, carbon fiber can crack amongst other things (I have seen this in person and up close on other folks vehicle). Not ruling out CF or limited to Alcantara, which is why I am here to know more about anything new out there? Also, Please post photos of YOUR custom interior decor. That would be awesome. Post links or photos to more information regarding materials. Post links or photos to more information regarding headlights. Yes, I would like to get educated in this subject manner, because I do not want to be the P-car owner with peeled interior and busted headlights. Not so cool for Porsche community. lol. Any company names? drop some names to check out. Know any in San Diego? Orange County? Los Angeles? Temecula? etc? : What is your Best interior style design? You cant beat the full leather for looks, care, and use. All the other stuff looks gaudy IMO. What's wrong with these oil pressure senders?? Quick Reply: Custom Interior Carbon Fiber, Alcantara, Suede, Aluminum, Wood? Photos!